Connect the cities with a railway network. You can choose from 6 various building parts (tracks). 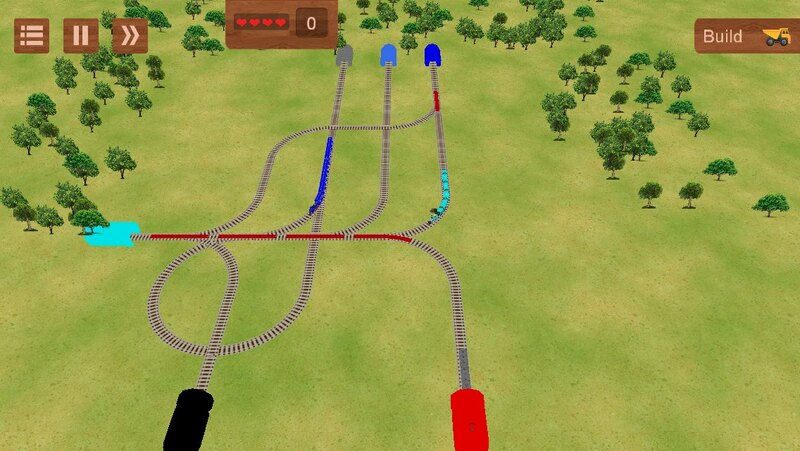 If you cross them, railroad switch is automaticly created. 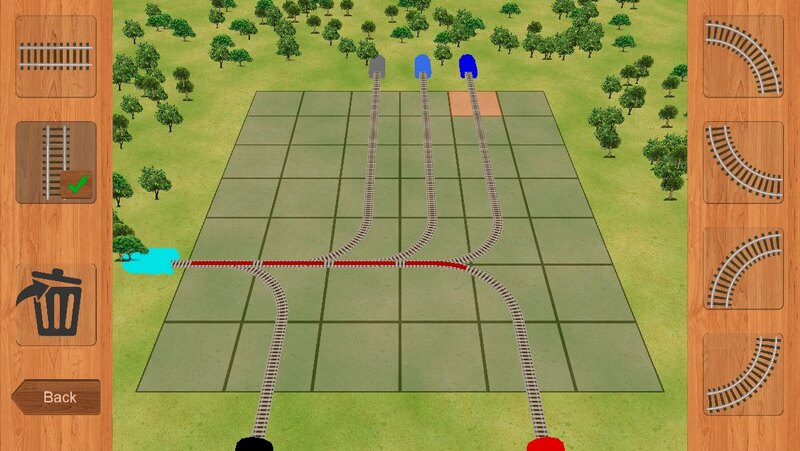 That gives you the opportunity to build a very complex railway network. Don't worry if you build something wrong, you can always use delete button. 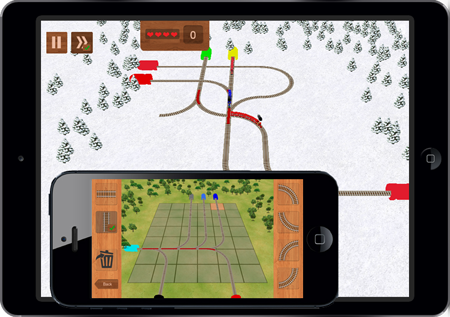 Navigate each train from one city to another and become a train conductor. 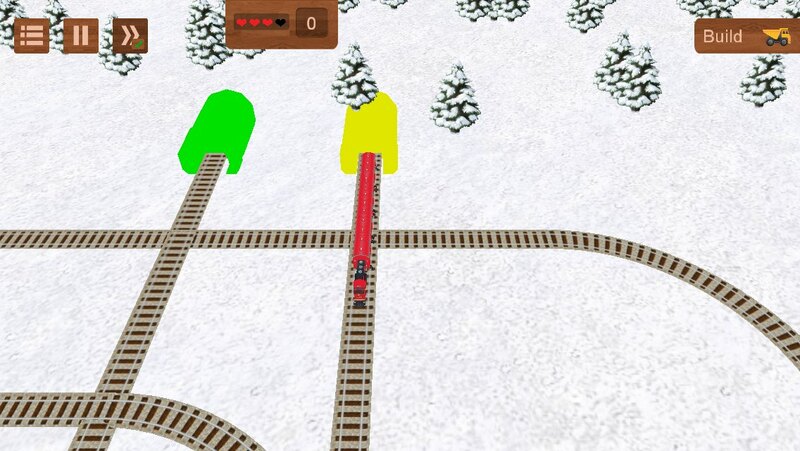 Get the trains to the cities with the same colors (for example, a red train is expected in a red city). Beware of accidents. Your trains must not cross or catch each other. Long train is going slower and takes more time on the way to its destination. 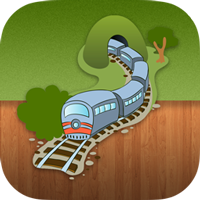 For each successfully delivered train you obtain one point. You can cause only 4 accidents, then the game is over. How many trains can you deliver ?